Control or Speed? That’s the question. 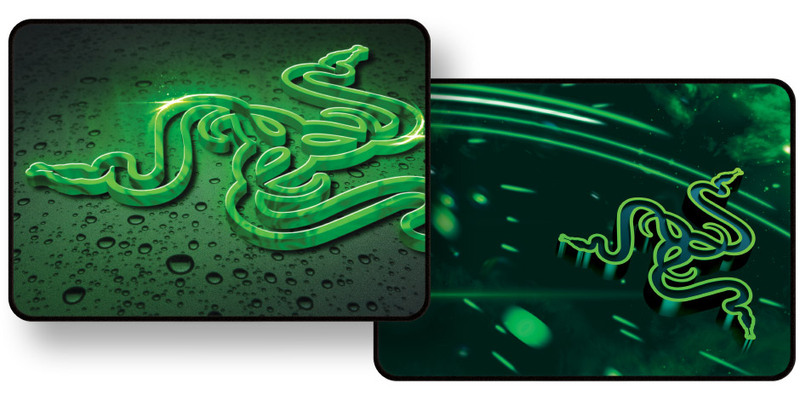 Razer delivers both with a single product group: the well-renown Goliathus, which is available in two surface types, four print designs, and four different sizes. It also comes with a unique rubber backing and stitched edges for maximum durability.